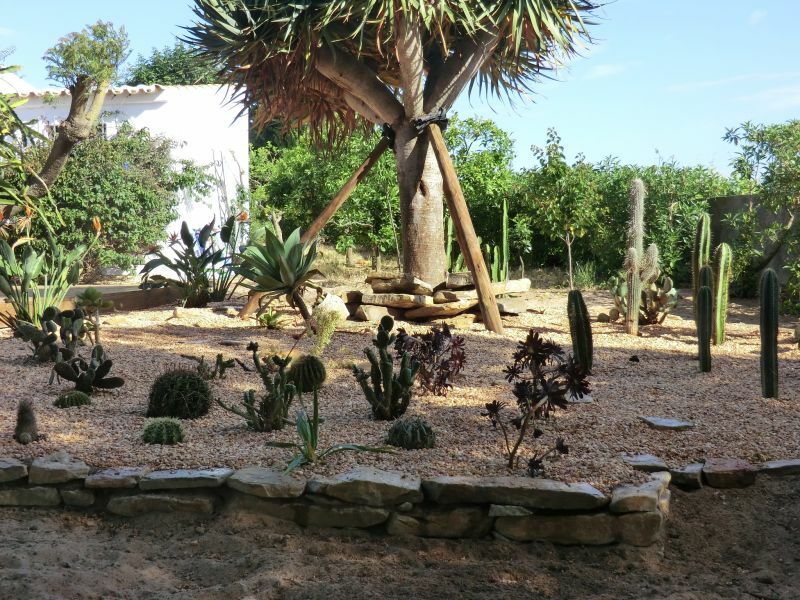 Would you like to turn your garden easily, cost and water-saving into an ecological niche? 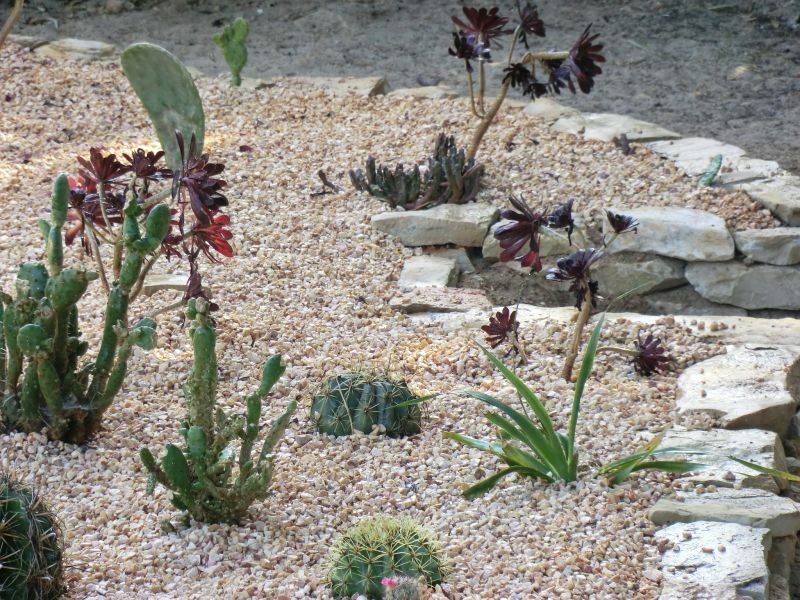 Designing a rockery is possible without effort. 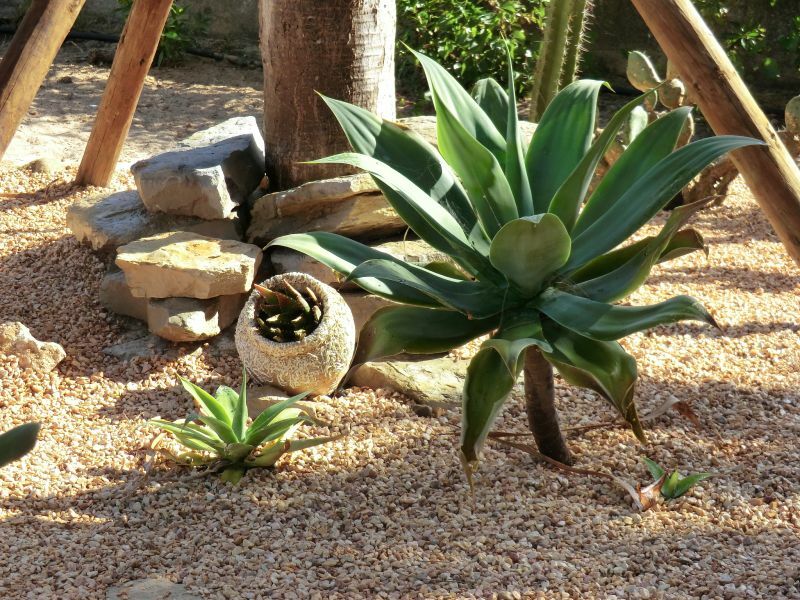 Lawn areas, woody plants beds and hillside locations can be redesigned quick and easy with dry stone walls and gravel beds. 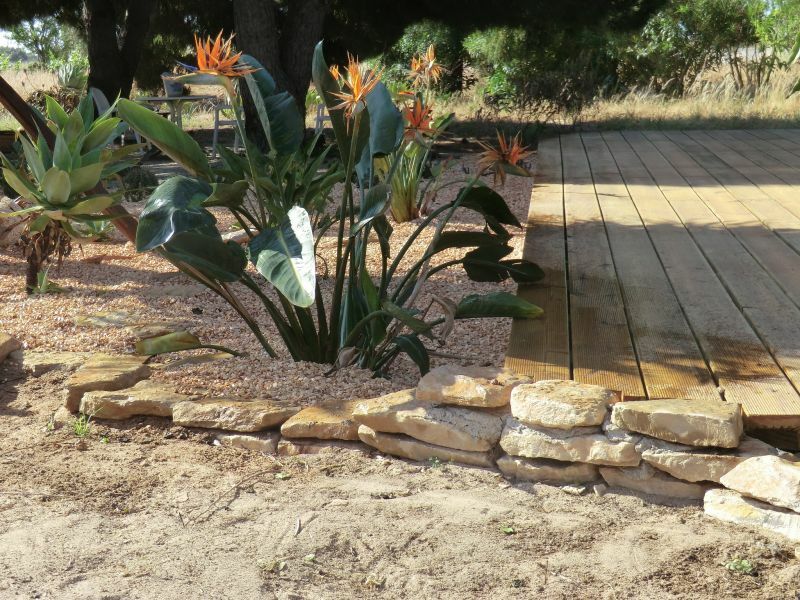 Low dry stone walls and running plates highlight the nature of the remodeled area. 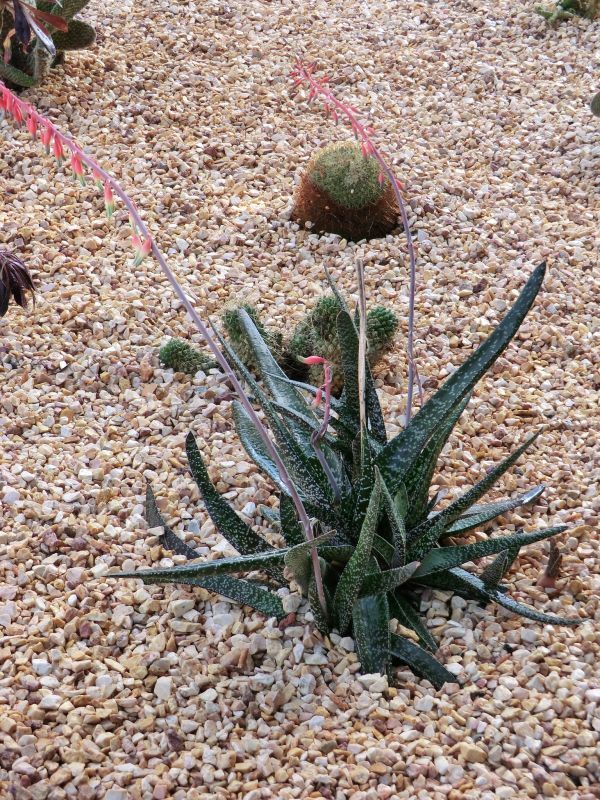 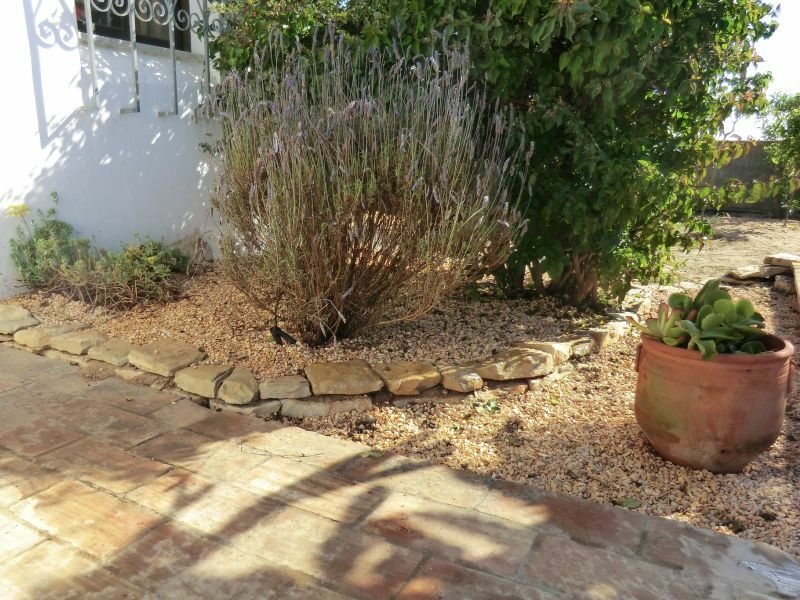 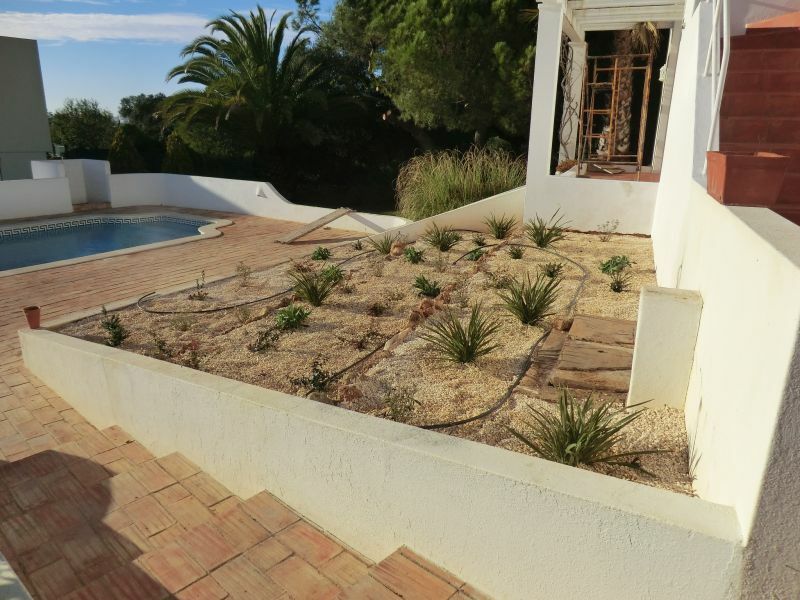 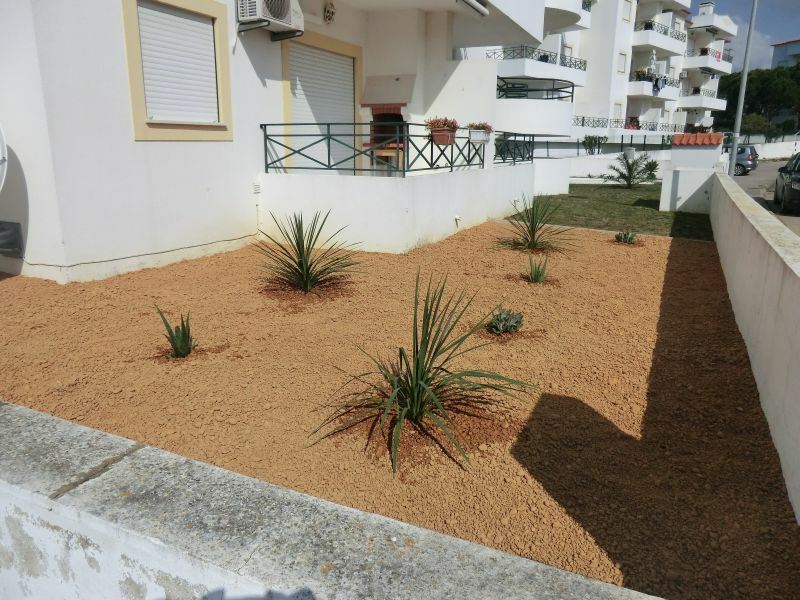 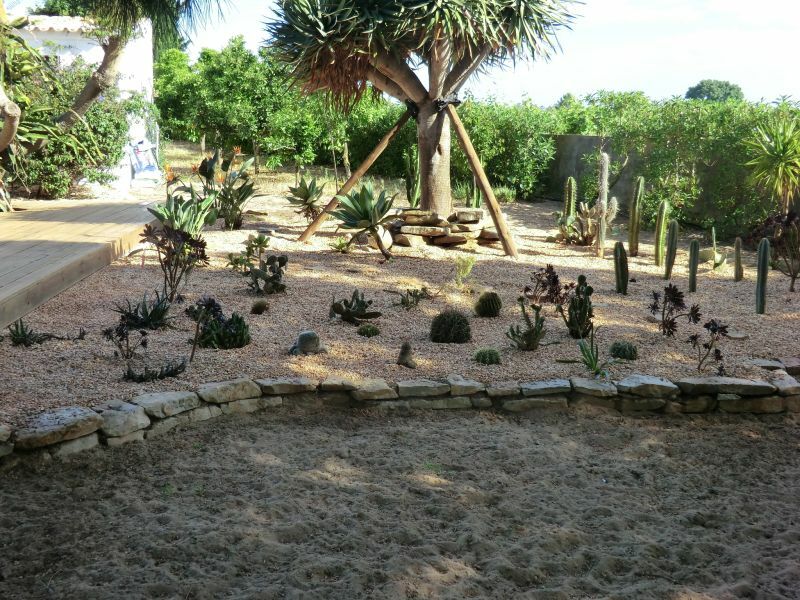 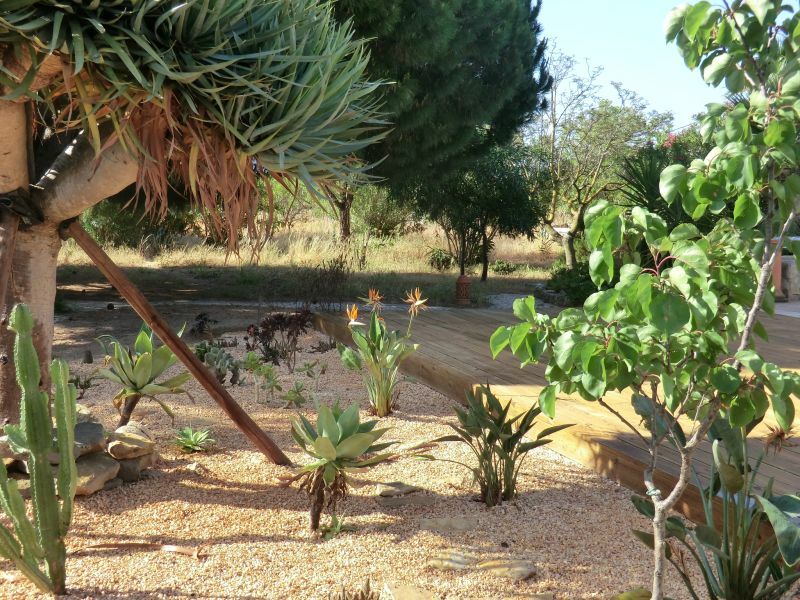 The planting of ther rockery should particularly consists of succulents and other water-saving shrubs and woody plants.